This full-day trip is the perfect getaway. Our traditional dhow boat takes you out snorkeling after which we have a barbeque on the beach! 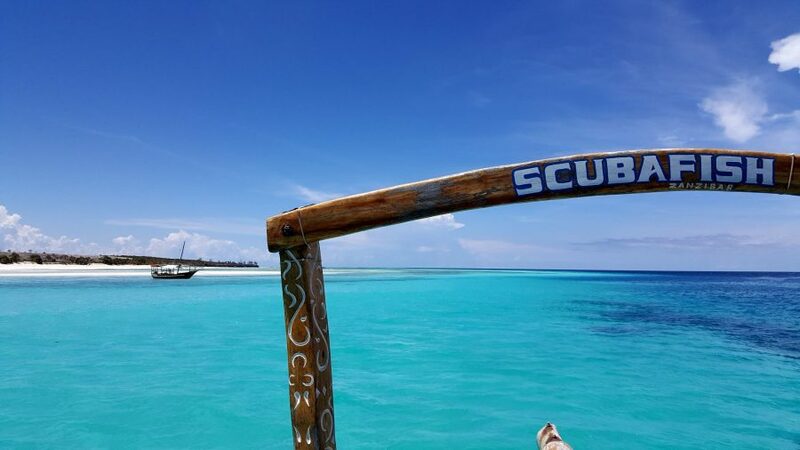 With low tide we can visit the beautiful sandbank next to Mnemba. The white sandy beach and clear blue water make your pictures look like the most perfect postcard. Are you in for a full day adventure ? This is the trip you need ! Explore the colorful reefs of Mnemba atoll during two snorkeling sessions in the warm and clear water of the Indian Ocean. If you’re lucky you might even meet some dolphins! On the boat we serve soft drinks, fruit and delicious local snacks. 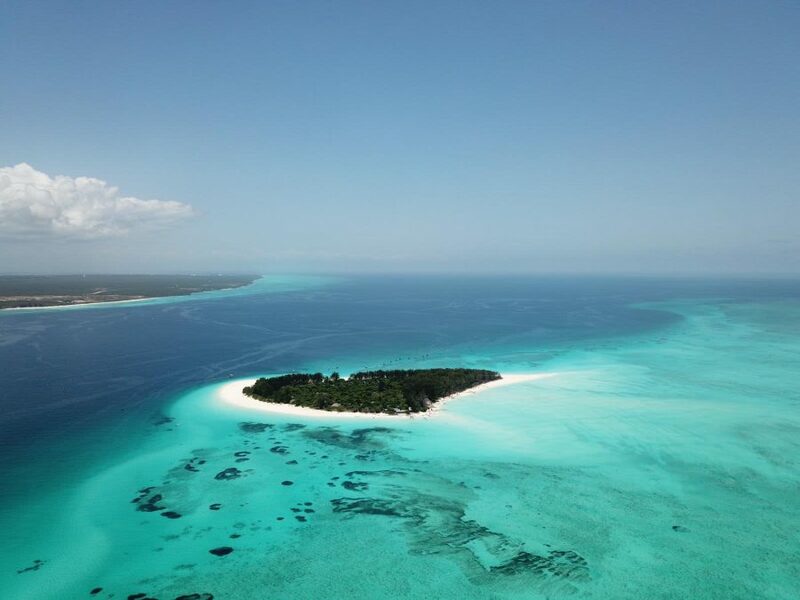 Take pictures on the stunning sandbank (only by low tide) and enjoy a delicious BBQ at Muyuni Beach. After the BBQ there is time to relax on one of the most beautiful beaches of Zanzibar. You will not want to go back to your hotel. We organize this trip on Mondays and Fridays.